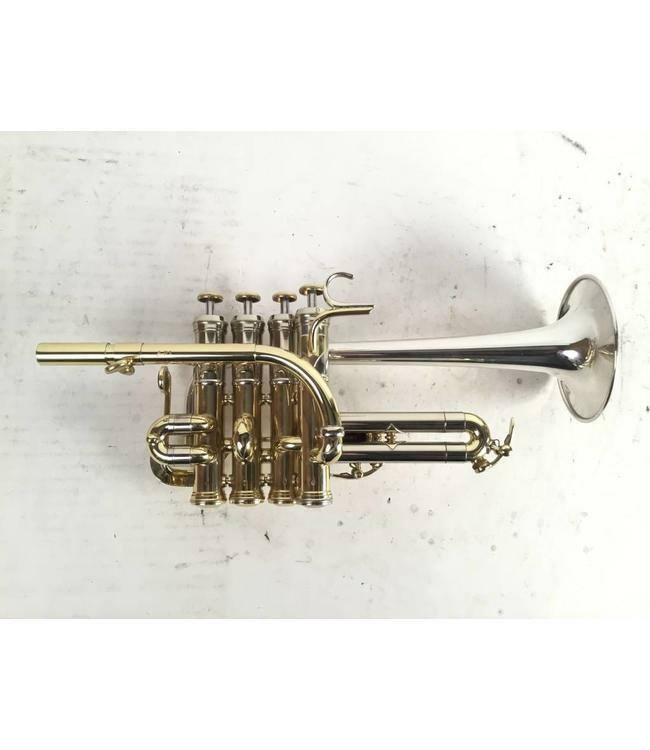 Used Adams A-P1 Bb/A piccolo trumpet in lacquer. This piccolo is in excellent condition, with sterlind silver bell, Bb and A leadpipes, and 3rd valve trigger assembly. No Case.